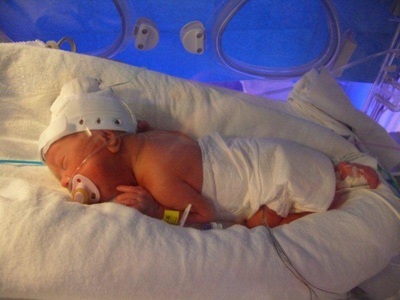 Amelia was born at 26 weeks 6 days and weighed 2lb 8oz. She was immediately put on a ventilator and transferred to an incubator. 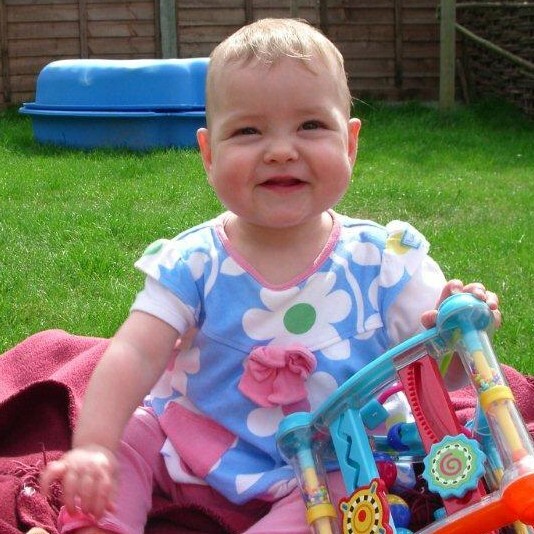 She was born at Bedford Hospital but transferred the same day to Luton and Dunstable as she required more specific care. Amelia spent 3 weeks at the L&D and was then transferred to Lister, where she spent 7 weeks. She was also put onto CPAP a couple of weeks after she was born, then going onto oxygen alone (the amount of which was slowly reduced). Whilst in hospital, Mum and Dad were advised that they should be prepared in case Amelia would need to have oxygen when she came home. She progressed well and came home in late November without oxygen. Unfortunately, she picked up a bug and was re-admitted to Bluebell Ward at Lister, where she spent a week on oxygen. After discharge, she still required a small amount of oxygen for some weeks. At first Mum and Dad felt a bit daunted taking delivery of all the equipment and all the health and safety advice. However, they got used to it fairly quickly including the monitor going off at night and trying to find the best way to keep the nasal canular attached. Mum and Dad had plenty of help and support from the Outreach Nurses at Lister and their Health Visitor. Amelia was taken off the oxygen after 6 weeks. Amelia has chronic lung disease but you would never know it and it is not affecting her progression. The hardest part of the SCBU journey for Mum and Dad was juggling time with their 3 year old son and wanting to be with Amelia when she was in hospital, especially as Mum could not drive after the caesarean for 4 weeks. It was recommended that the keeping of a diary would help Mum and Dad deal with what they were going through. 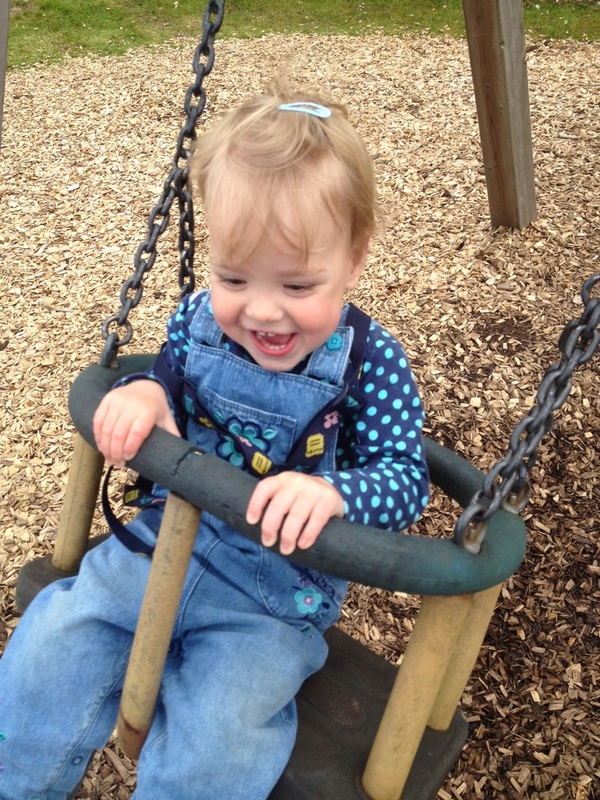 Looking back it is an interesting record of what happened each day, how Mum and Dad felt, and how Amelia progressed.